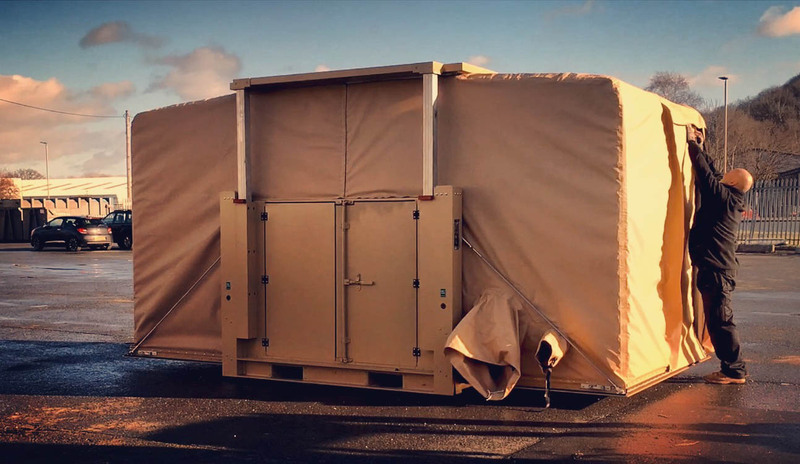 Weatherhaven’s prefabricated softwall shelters and containerised expandable shelters are engineered to facilitate seamless mobility and redeployment for militaries stationed in remote locations anywhere on Earth. 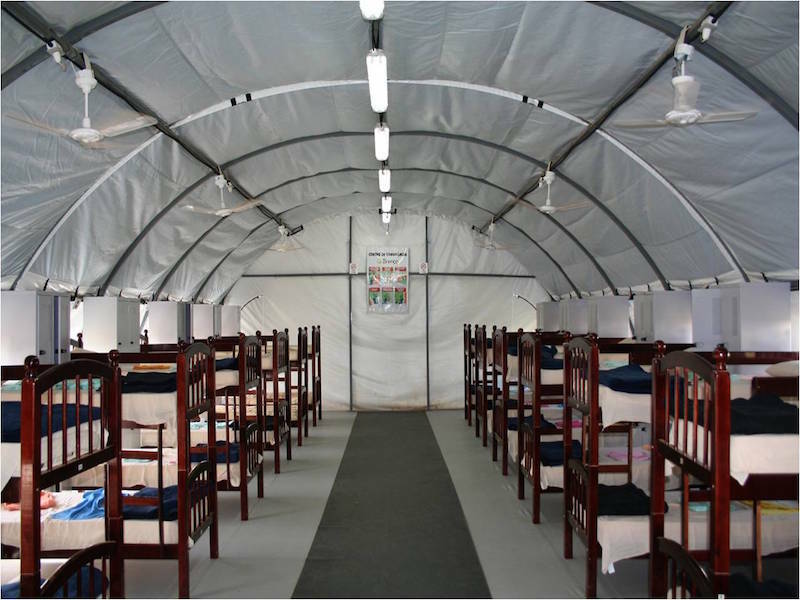 Domestic and international militaries and governments around the world rely on Weatherhaven to provide military camps that enhance the safety, comfort, and performance of their personnel. 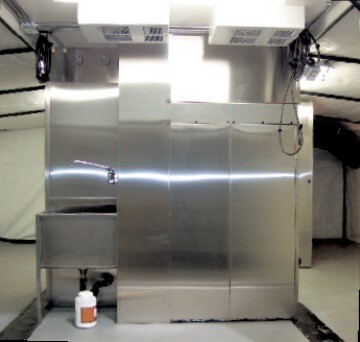 We can manufacture military camps to any size or requirement, ranging from simple accommodation shelters to fully integrated stand-alone units, such as kitchens, ablutions, and command posts. 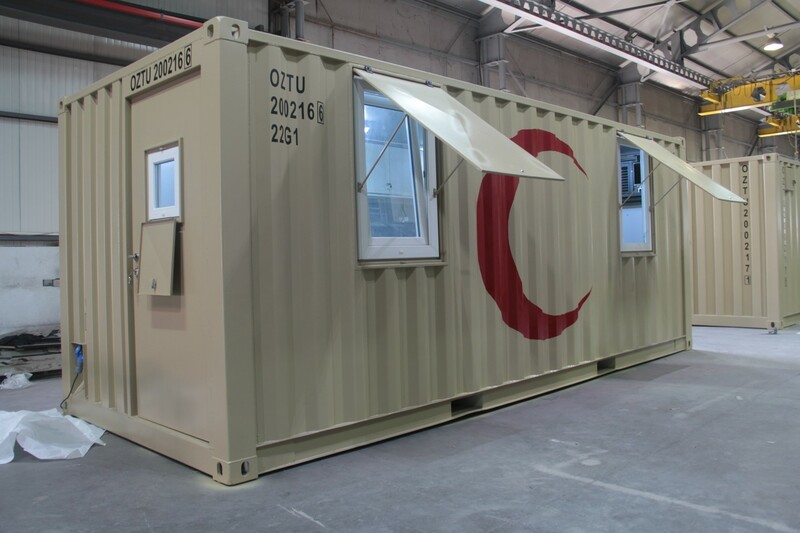 We can also provide a complete turnkey camp, consisting of softwall shelters only, expandable containers only, or a combination of expandable containers with fabric structures. 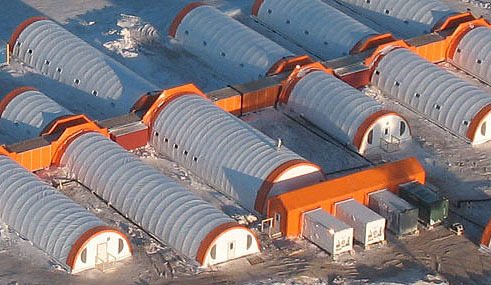 Let Weatherhaven design your entire camp infrastructure and take advantage of the modularity and scalability of our shelter systems. 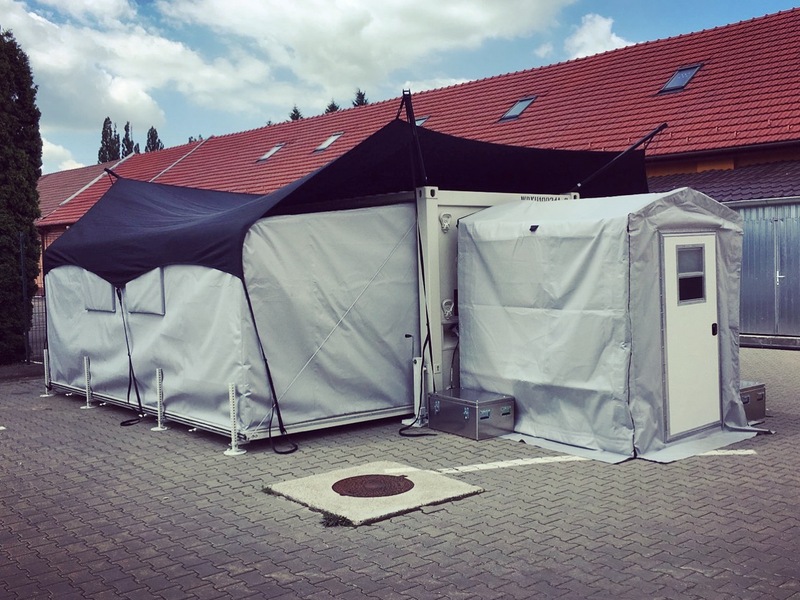 We standardise everything enabling you to connect any type Weatherhaven shelter with any other type of Weatherhaven shelter. 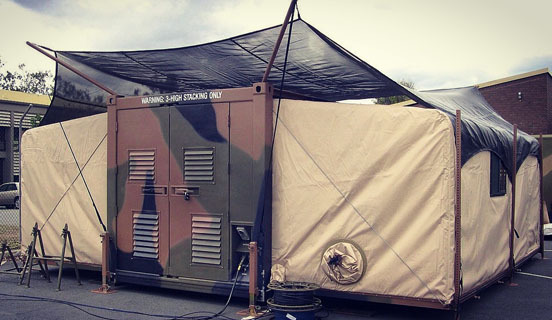 Whether you deploy with one shelter or one thousand shelters you can be sure they will complex together in any way you like. 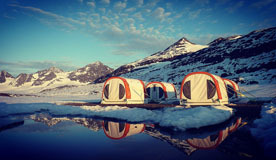 Common power, lighting, and water connections add to this complete camp flexibility. 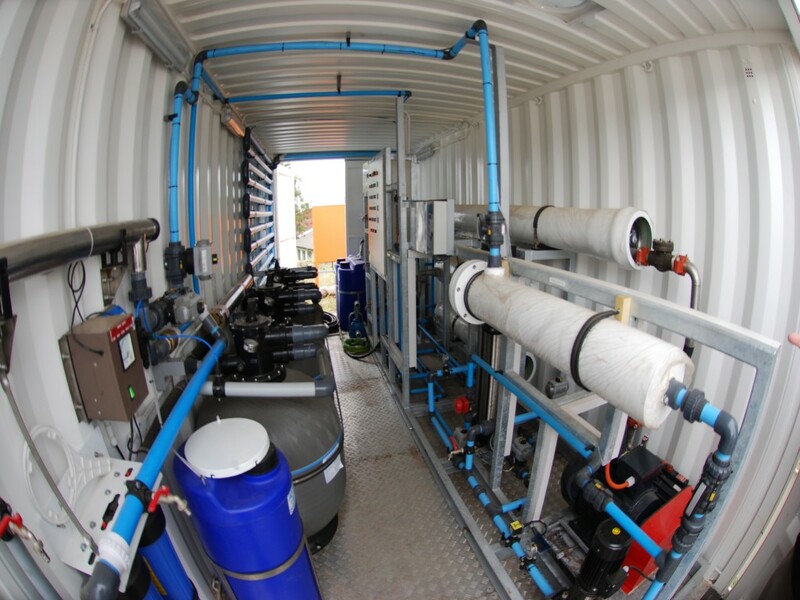 Water filtration, storage & distribution. Floors (fabric & hard floor systems). 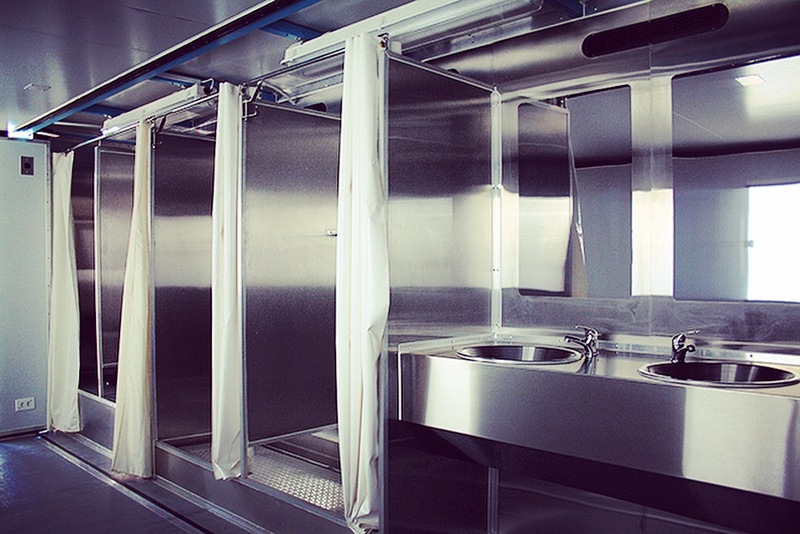 Ancillary equipment: solarshades, interconnector kits, corridors, trailers. 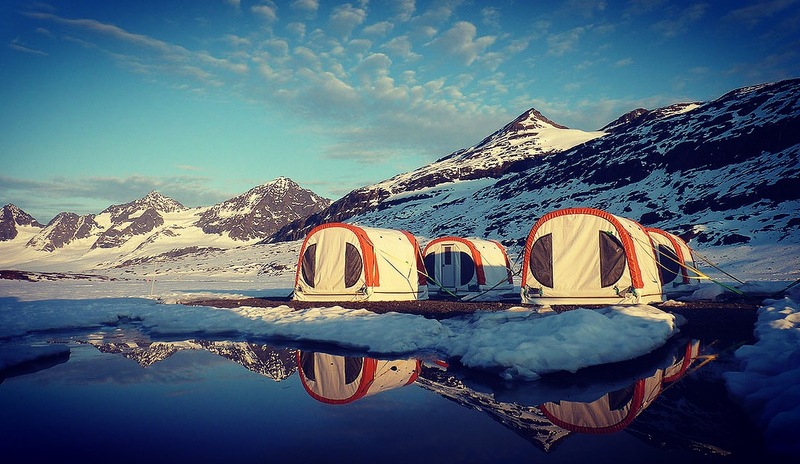 Weatherhaven has over 35 years of experience in camp design, trust us to work with you. 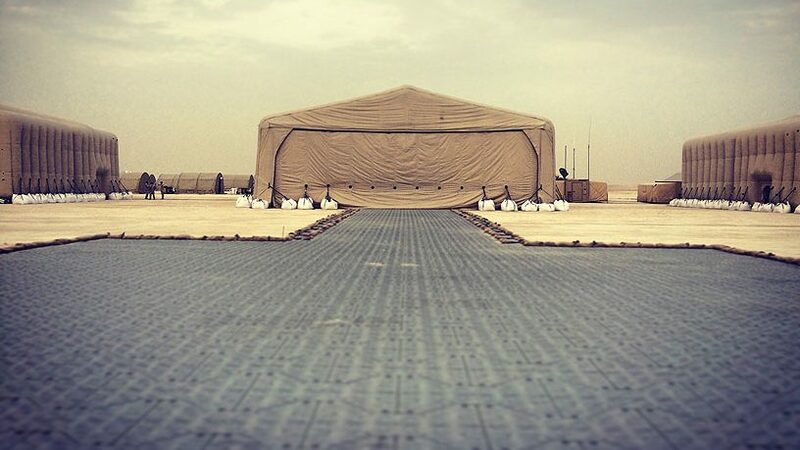 Each military camp is customized to suit your operational requirements, location, transport logistics, and budget. 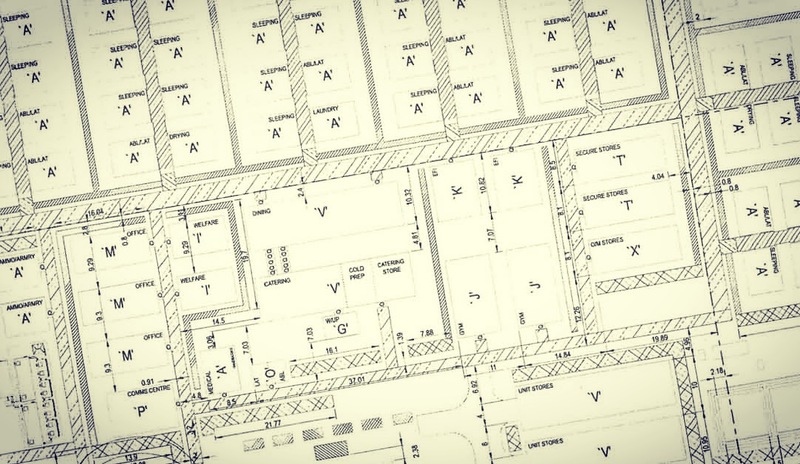 Weatherhaven’s experienced designers and engineers will work with you to ensure everything meets your specifications. 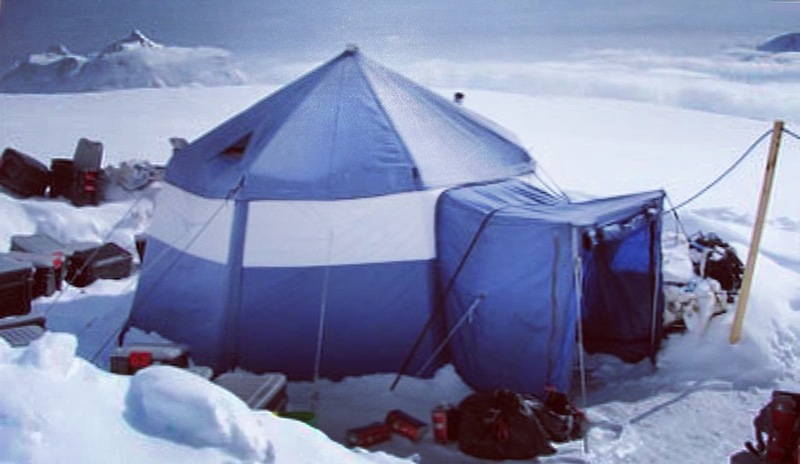 Weatherhaven has consistently remained ahead of our competitors in the redeployable camp markets largely through significant investment in research, design, and engineering. 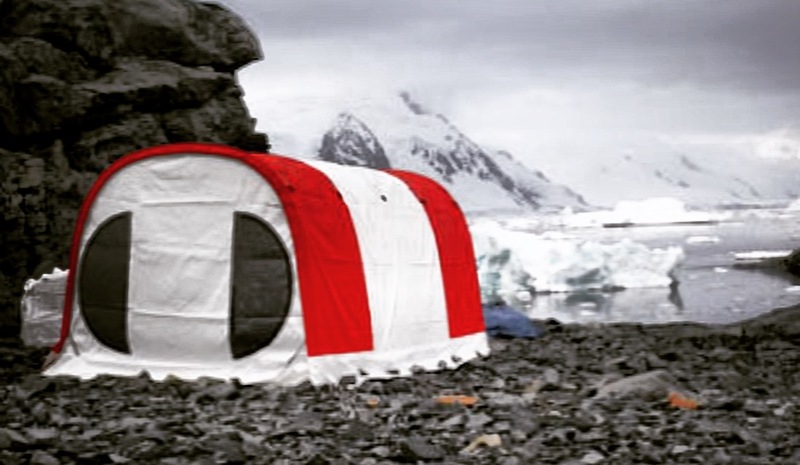 Drawing modern technologies into a ‘real world’ test, evaluation, and application phase is critical to our ongoing development of all our shelter systems and camps. 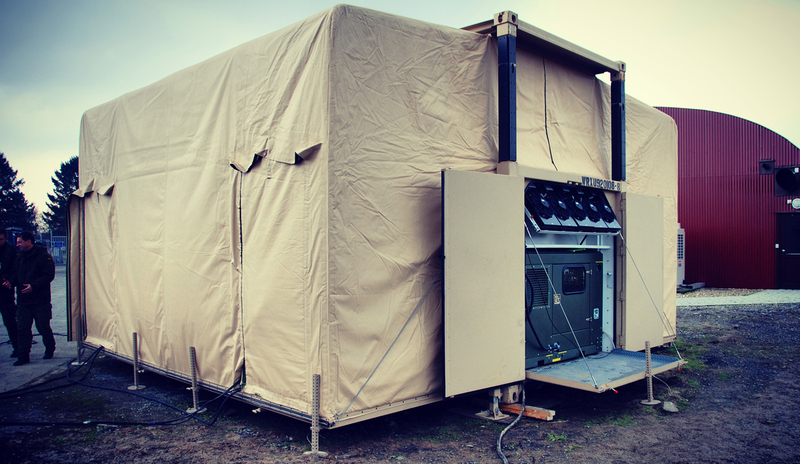 With significant developments in energy efficient power generation, renewable power generation, energy storage, materials, and smart database driven logistics systems, Weatherhaven continues to carefully assesses their readiness and application for the military environment in which our military camps deploy. We have 100% full control over the design, manufacture, and delivery of your camp using over 500,000 sqft of in-house manufacturing plant. 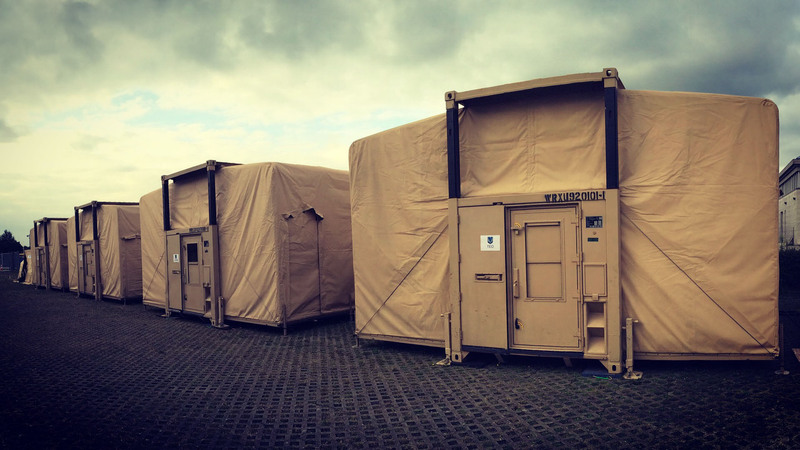 Without having to rely on any external supply chain for the primary shelter capabilities we can prioritise and deliver against demanding schedules with confidence. 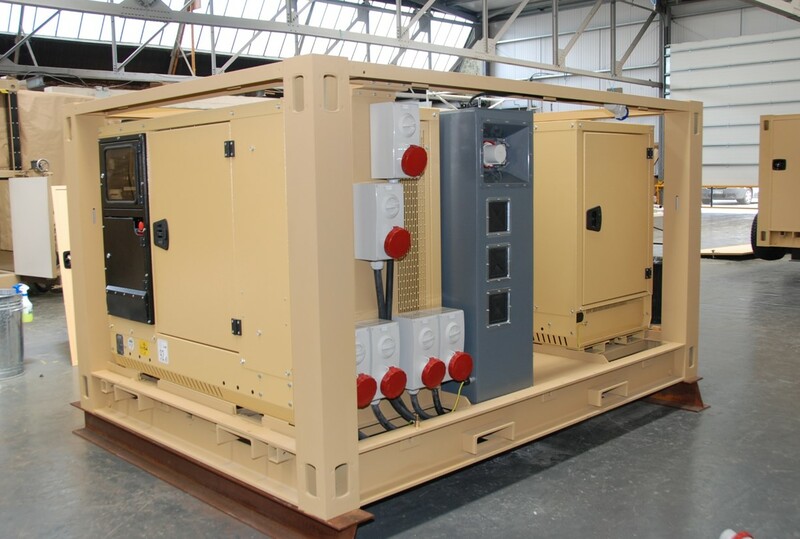 This level of control also enables all our containerised and softwall solutions to be completely tailored to client bespoke requirements with ease. 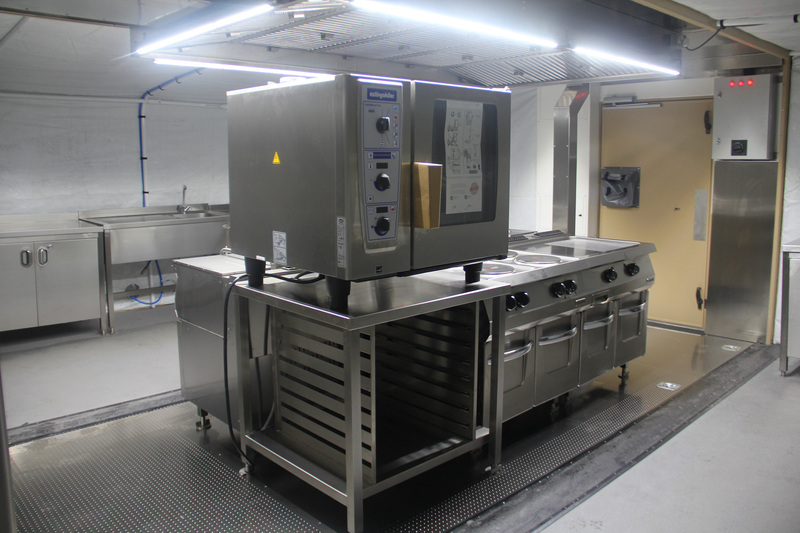 With full and independently accredited Quality Management Systems (QMS) at all our facilities the processes are in place to ensure deliveries to Time, Cost, and Performance. 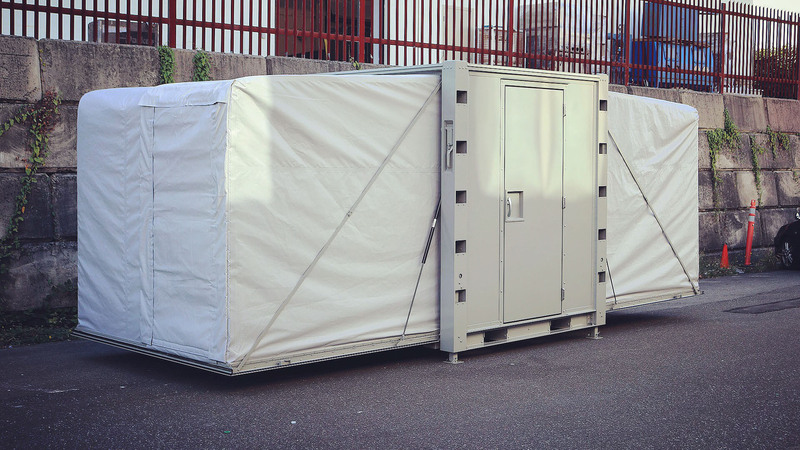 Our shelter designs continue to evolve by incorporating the latest materials and manufacturing techniques to ensure our world renowned quality and performance remains uncompromised whilst delivering value for money military camps and shelter solutions. 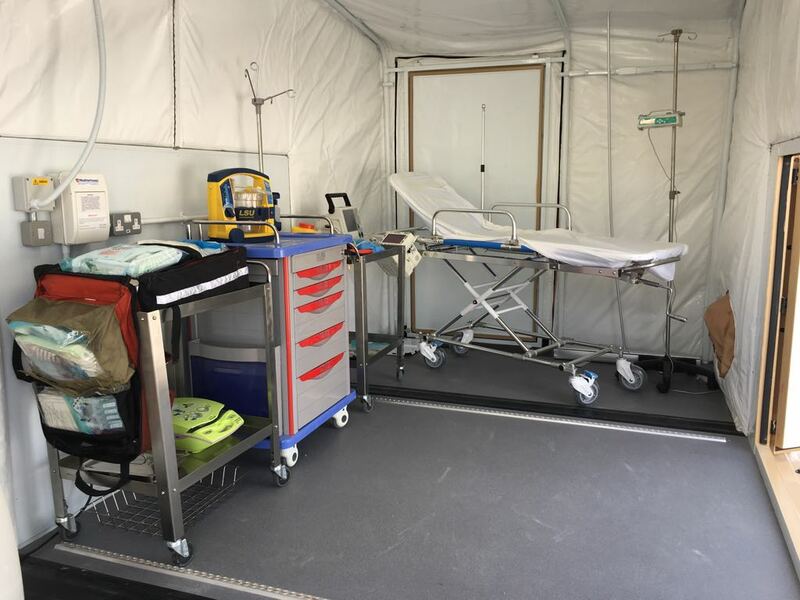 Our ability to deliver to the area of operations with trusted provision of through life support is critical to your mission success. 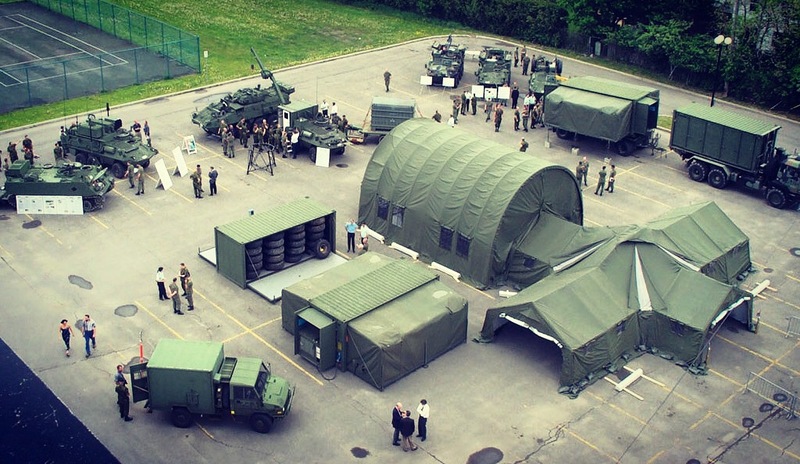 With military camps deployed on all 7 continents, mostly in remote areas, and over 37 years experience, we know how to move equipment and information around the world to meet your operational needs. 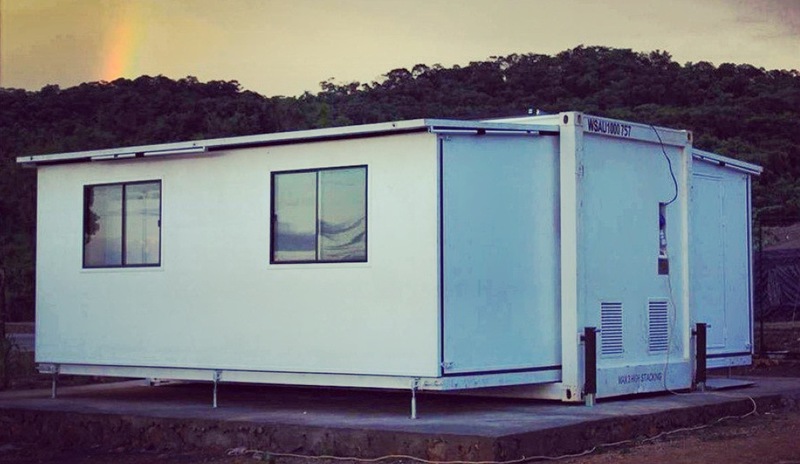 Here are just a few examples of how Military Camps have been successfully delivered to some of our clients, both military and civilian. 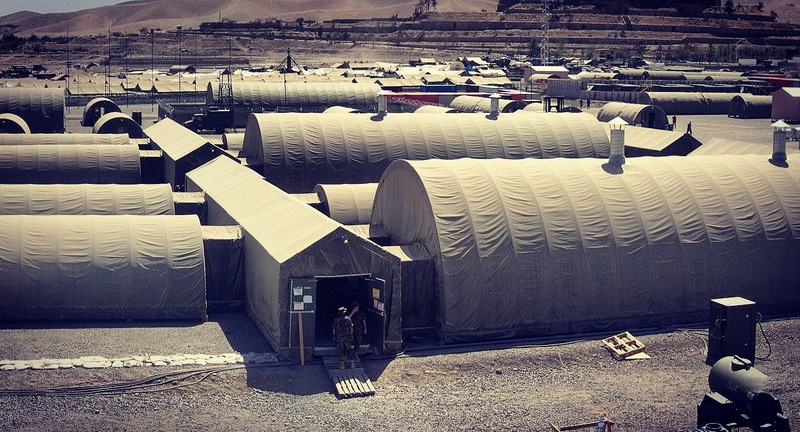 Camp Julien, a 2000 person camp in Afghanistan was a superb example of how Weatherhaven worked with and delivered to our military. 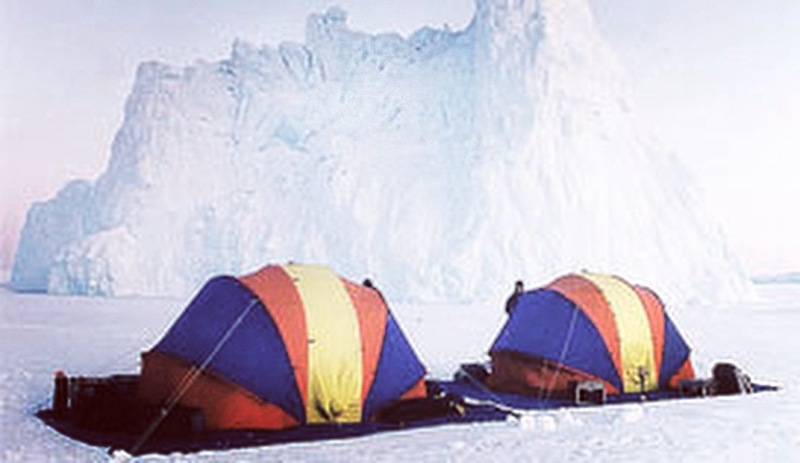 The camp served us excellently for several years in this desert environment. 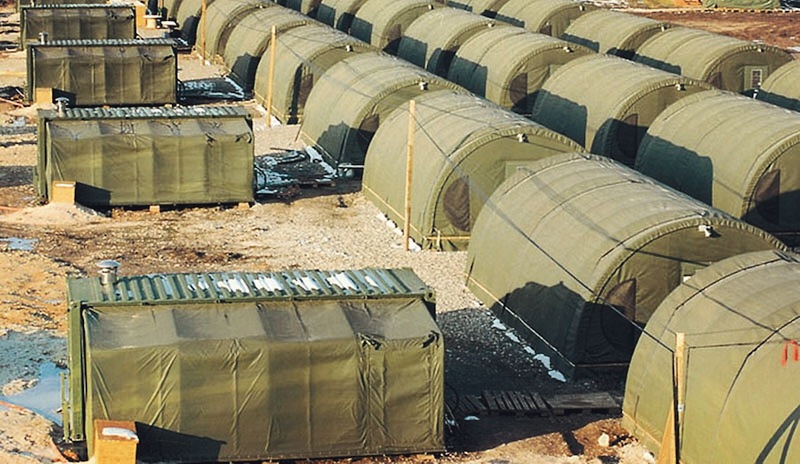 Get in touch for more information on Military Camps.